Please take the time to visit the websites of these companies that support the IBRA. Thanks to them, we are able to continue improving the quality of our shows and awards. Oxy-Gen offers a multitude of supplements to assist you and your livestock in moving to the next level. Click the logo to the left to be directed to their site. The Ultimate Ground prep tool. The Reveal 4-N-1 is the only tool recomended by the IBRA! Classic Equine began by specializing in high quality saddle pads and quickly expanded with more product lines offering the same attention to quality and durability. 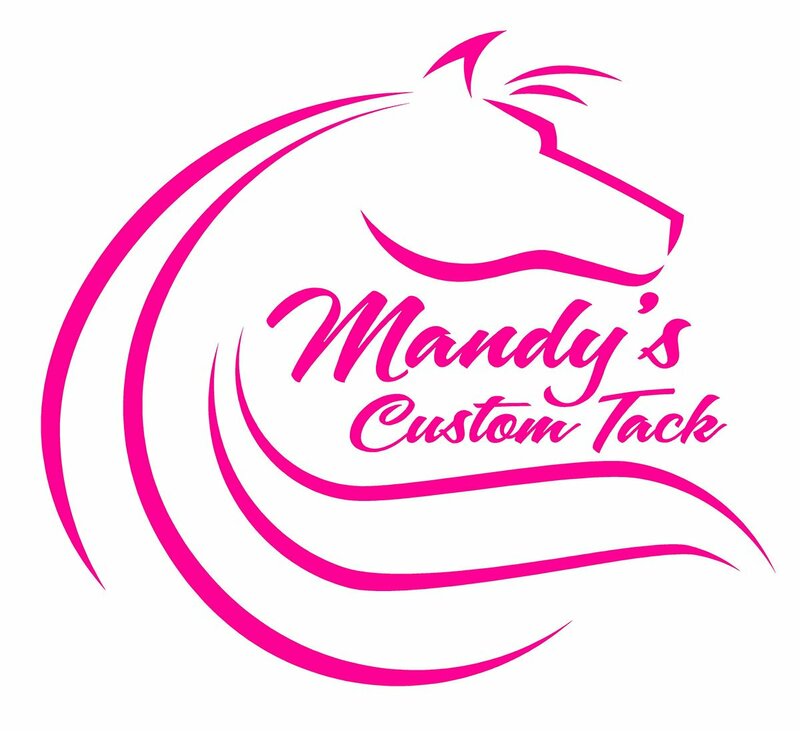 The current product offering now includes protective boots, cinches, bits, spurs, winter blankets and sheets, and accessories. Cowgirl Tuff Company jeans are made for the competitor by the competitor. Comfort, style, high quality denim and 2% spandex are what Cowgirl Tuff is known for with its UnBELEIVEable Fit. This Company is not only a jean company, it is the essence of the “Never Give Up” slogan with their inspiration to not only sell clothes but make a difference. 2. B. Tuff Jeans are made for the competitor by the competitor. A jean where the fit of high quality denim, with a detailed design, is truly unbeatable! They’re built to stand up to the real-­‐life work of the outdoorsman, extreme sportsman, serviceman, cowboy, and the everyday man. Thank you to Just Horsin Around Saddle and Tack for your support of the IBRA! Contact JHA for great service and quality products. The IBRA is proud to be working with Molly's Custom Silver. Moll'ys offers a plethora of affordable awards and gifts. Check out their website by clicking their logo to the left. Thank you to Pro-Rider for your support of the IBRA! Pro-Rider Barrel Saddles Offer the Ultimate in Quality and Workmanship with over 45 years experience. The official publication of the International Barrel Racing Association. IBRA Membership Discount - Full Year Subscription $20!